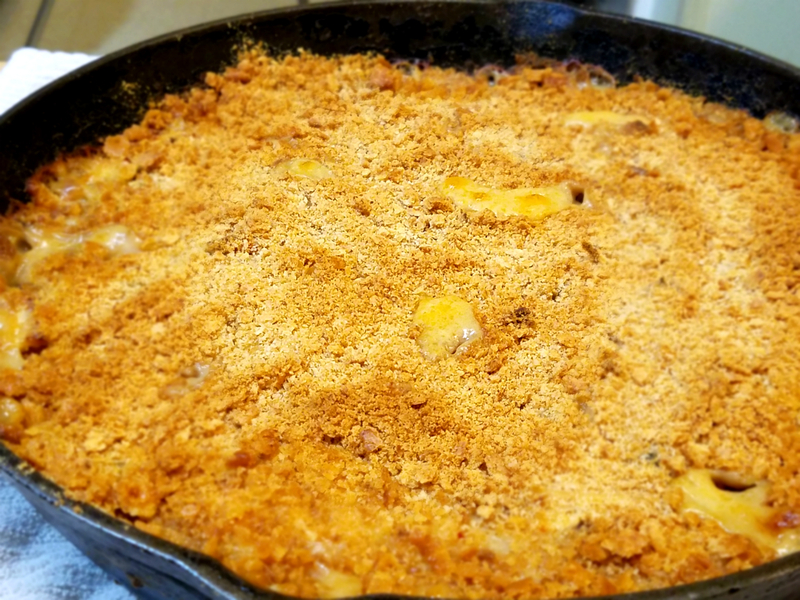 The Wolfe Pit: Southern Baked Chicken Casserole - Family Meal All In One Pan! Southern Baked Chicken Casserole - Family Meal All In One Pan! Add oil and butter to a large skillet over medium high heat. Add onions, celery, garlic and sauté for 2-3 minutes. Add mushrooms and sauté for another 2-3 minutes. Mix in flour until well combined and cook 2-3 minutes. Mix in milk and bring to a light boil. Add hot sauce, peppers and salt and pepper. Turn the heat off, mix in mayonnaise and chicken. Sprinkle crushed Ritz on top and bake in a preheated 350º oven for 45 minutes or until golden brown and bubbly.